Just minutes from downtown Kansas City, Clay County offers your family exciting attractions, outdoor adventures, charming communities and Jesse James history. Clay’s communities come alive in the fall with family-friendly festivals and events. Ride a trolley in Excelsior Springs, visit a winery near Smithville or try your hand at pickleball in North Kansas City. 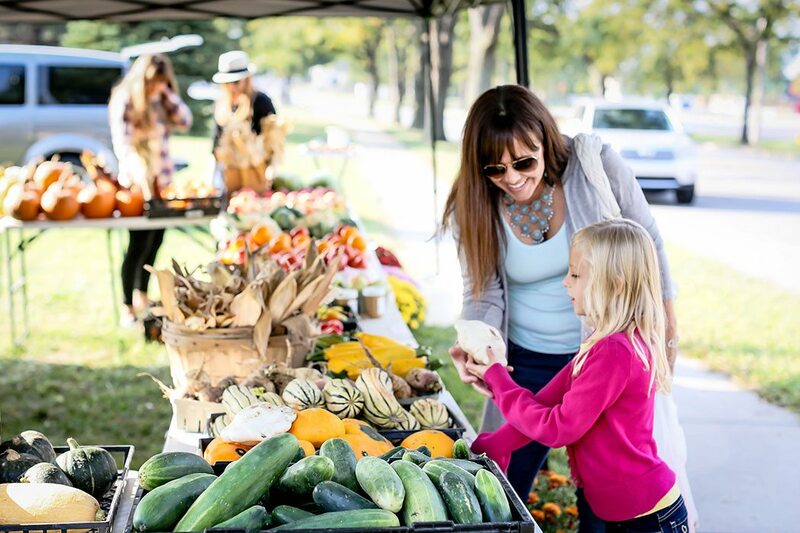 Browse a farmers’ market in Liberty or learn about Jesse James in Kearney. Take the kids to Carolyn’s Pumpkin Patch for a giant corn maze or Worlds of Fun for October’s Halloween Haunt. Come play with Clay this fall. Artistic Photography is a portrait art studio that provides quality products, services, and skills to clients. 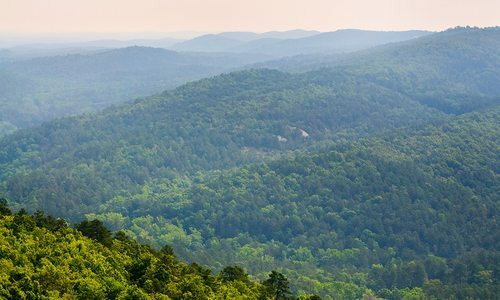 Plan a day trip or weekend getaway this spring or summer to one of these eight midwestern hot spots in Missouri or Arkansas.